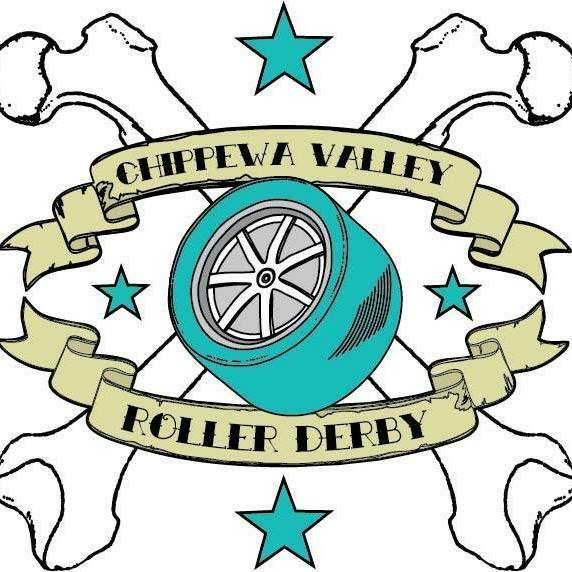 Chippewa Valley Roller Derby will be playing in a double header vs. Vaudeville Vixens (Madison, WI) and SCAR Dolls (St. Cloud, MN). 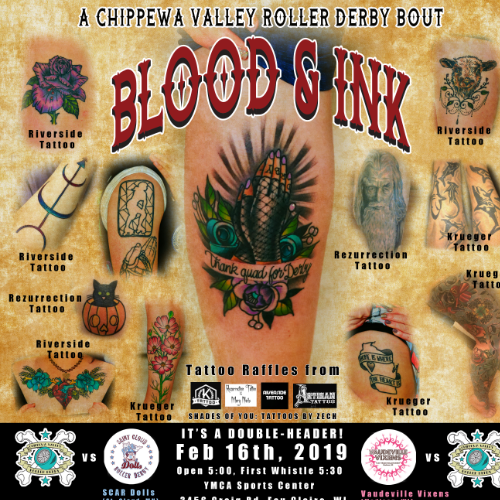 In addition- tattoo raffles from Riverside Tattoo, Krueger Tattoo, Rezurrection Tattoo, Artisan Tattoo, and Shades of You: Tattoos by Zech will go all night! Bleacher seating is available or you can bring a lawn chair! There is also space to sit trackside but no chairs are allowed immediately next to the track.